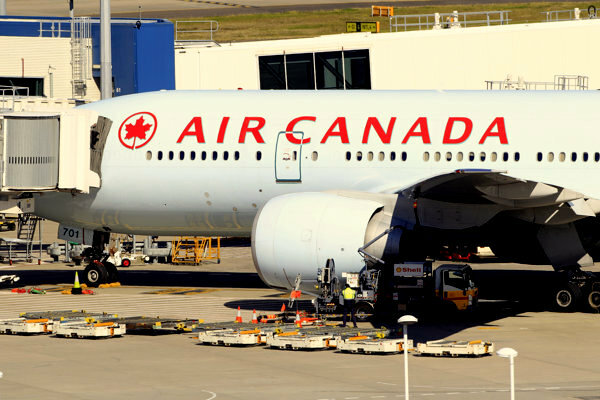 CARACAS, Venezuela–Air Canada says it has suspended its flights to and from Venezuela due to civil unrest. In a statement posted on its website Monday, the airline says it can no longer ensure the safety of its operation in Venezuela, which has been roiled by daily street protests over crime and a deteriorating economy for more than a month. 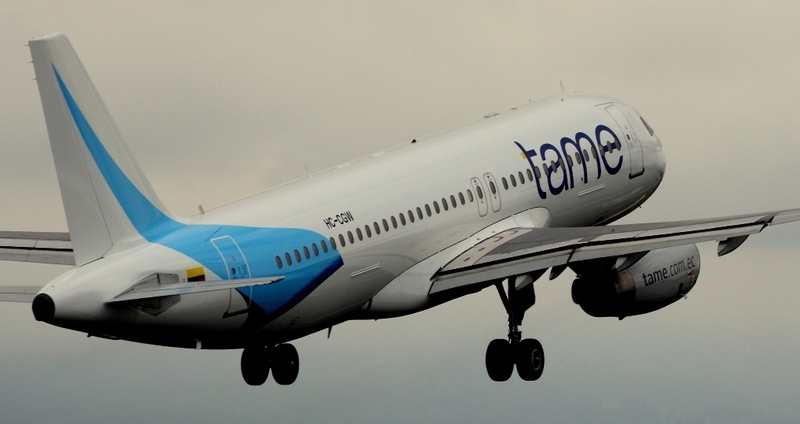 The airline’s last flight left Caracas on Sunday. 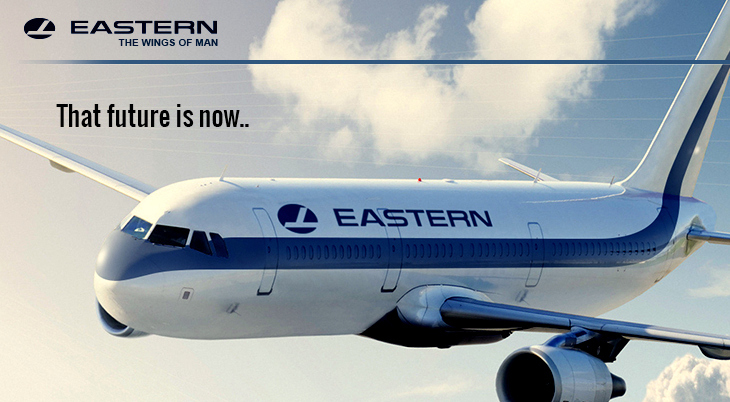 It is offering refunds to those who have purchased tickets for flights after that. Foreign airlines have struggled under a $3.3 billion debt owed by the Venezuelan government. President Nicolas Maduro said Friday any airline that reduced or suspended flights in and out of Venezuela would face severe measures. He said any airline that leaves won’t be allowed back while he is in power. Avianca will cancel flights bewteen San Jose, Costa Rica and Caracas by April 7th. 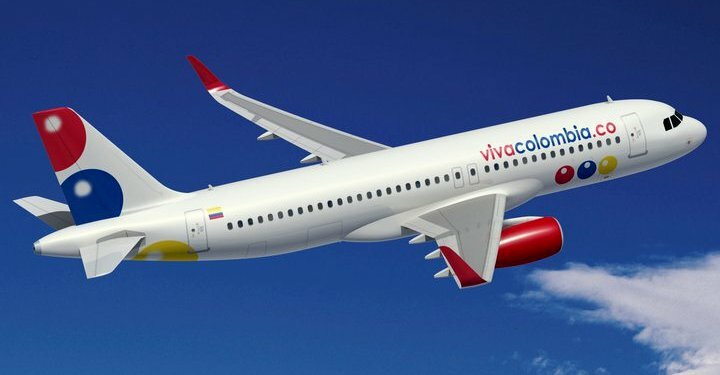 Also the Colombian flag carrier will reduce frequencies between Bogota and Lima and the Venezuelan capital. Air Canada has suspended flights to Caracas, Venezuela. This entry was posted in Airlines, Caracas, Colombia, Costa Rica, Peru, Venezuela and tagged Air Canada, Avianca, Caracas, Nicolas Maduro, Toronto, Venezuela. JetBlue Airways Adds its Southernmost Destination: Lima, Peru. 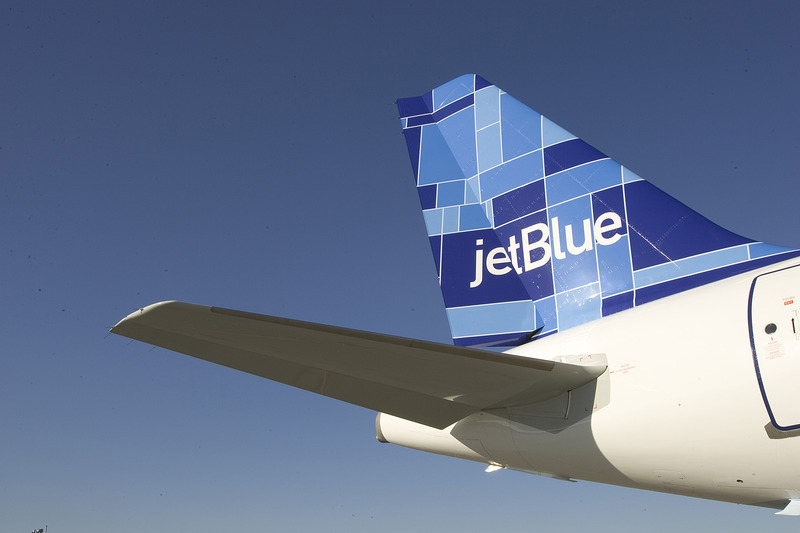 JetBlue Airways will operate Airbus A-320 airliners from Fort Lauderdale to Lima. This entry was posted in Airlines, Peru and tagged Airbus A-320, JetBlue, Lima, Peru.